Erin joined Telluride Veterinary Clinic in August 2016. She is originally from San Diego, California and has lived in Telluride since 1996. Her love for animals started as a child. 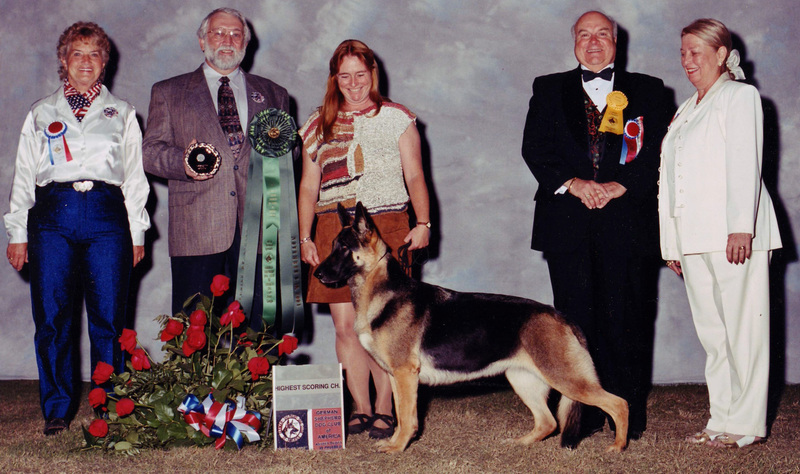 She grew up raising Labrador Retrievers and owning horses, cats, rabbits, goats, pigs, and cattle. She currently owns two dogs; Dulce, a yellow lab that worked for 12 years doing Search and Rescue for the Telluride Ski Patrol and now is retired happily in San Diego at the age of 16! And Dynamite, a black lab that loves playing fetch and swimming as much as she can. 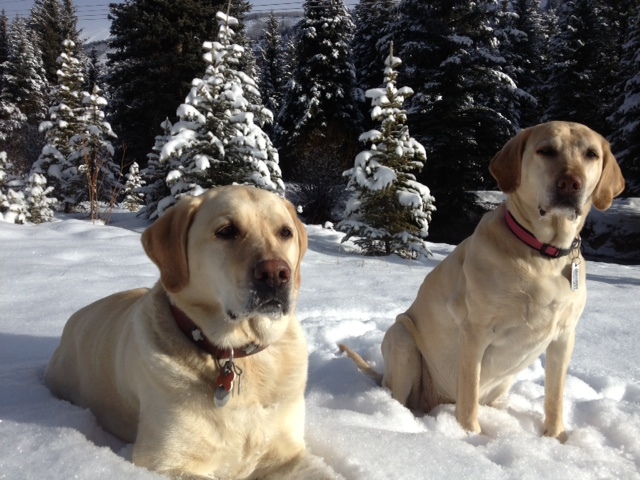 Along with working at the veterinary clinic , she dispatches for the Telluride Ski Patrol during the winter. Erin also managed Roudy’s Telluride Horseback for 13 years. She studied Veterinary Technology at San Juan College’s online veterinary technician program. Erin currently lives in Telluride with her husband Mike Dow. 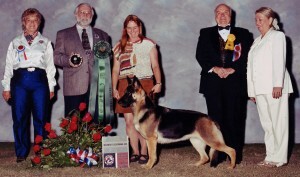 As well as working the front desk, Carrie Smith raises and shows German Shepherd Dogs. She also helps others train their dogs in her business, Pawsitively Fun Dog Training. Sara joined Telluride Veterinary Clinic in August 2015, as a veterinary technician intern. She graduated from Penn Foster College in May of 2016. She was able to call herself a Certified Veterinary Technician in July of 2016. Five months later, Sara published her first book, The Bridge, which illustrates her journey to becoming a veterinary technician. When she isn’t working at the clinic, you will find Sara working at Ophir Animal Camp and Kamruz Gallery. When she isn’t at work she is enjoying what Telluride has to offer. Sara shares her life with a Beagle Mix named Khalil.